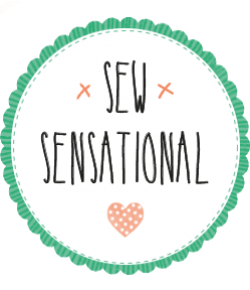 Sew Sensational – a sewing, stitching and dressmaking blog. Follow me on my adventures! I’m starting to think that I may as well change my name to Cath Kidston, as here is yet another sewing pattern of hers that I’ve decide to make. This one is perhaps more time-consuming than the rest but the end result is something that I’m sure to be proud of for years to come. After all, one of my most amazing friends bought me an Emma Bridgewater tin containing an abundance of fat quarters in beautiful, co-ordinating fabrics for my birthday, so it’d be a disservice to her if I didn’t use them for something great. The pattern I’ve chosen is to make a knitting bag with circular, wooden handles. It requires me to cut out 60 hexagons out of paper, 60 hexagons out of fabric and then stitch them all together in a lovely patchwork pattern. Easy! Well, easy in theory. 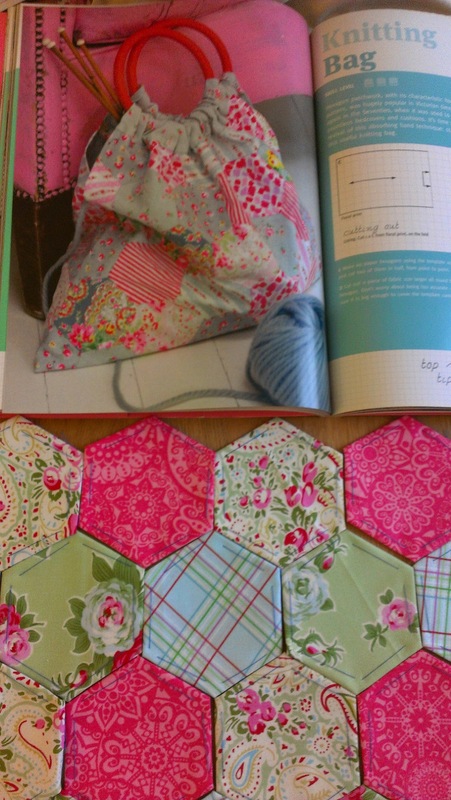 A week later and I’ve just finished baste-stitching my fabric hexagons to their paper counterparts. 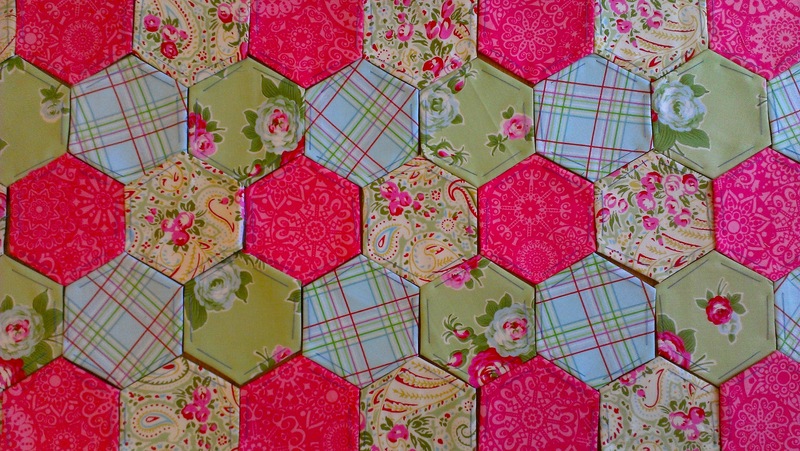 And that’s before I could even begin ordering and sewing them into any sort of honeycomb-style arrangement. If I was clever I might have cheated and bought my hexagons pre-cut on Etsy, but I am neither a trickster nor a rich kid, so laboriously cutting out my own was my only option. I’ll post again once the polygons begin to look more like their intended end result… bear with me. Beautiful, I love the colors!